Reception at an Amsterdam Microbrewery, including a tour with beer tasting. A two minute walk from the Conference location. 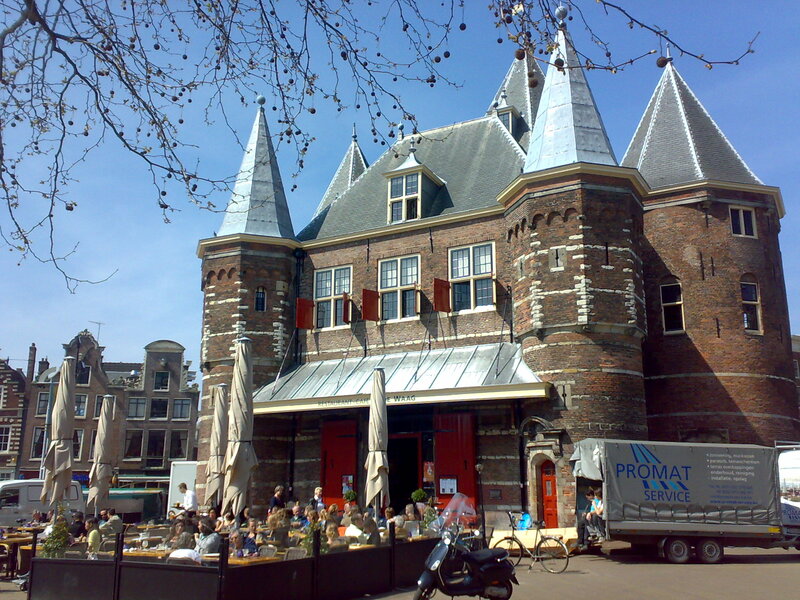 Conference Dinner at the Waag, built in 1488, located at the Nieuwmarkt in Amsterdam. A one minute walk from the Conference location. The dinner will be preceded by a workshop on making Dutch gin (jenever) and other Dutch liquors held in the Trippenhuis directly after the conference program. All conference attendees will receive a complimentary ticket for an Amsterdam canal tour offered by the City of Amsterdam. More details follow soon. The ticket is valid during the conference.